Attention McDonald Parents- mark your calendars📌! We have 2 upcoming concerts this winter! These concerts will feature our students singing, instrument playing, and performing! 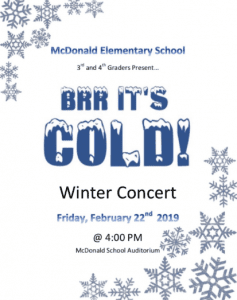 ❄️❄️ 2/22/19 3rd & 4th grade students present “Brr It’s cold” winter concert. 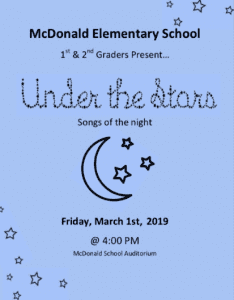 🌙🌟3/1/19 – 1st & 2nd graders present “under the stars” songs of the night! 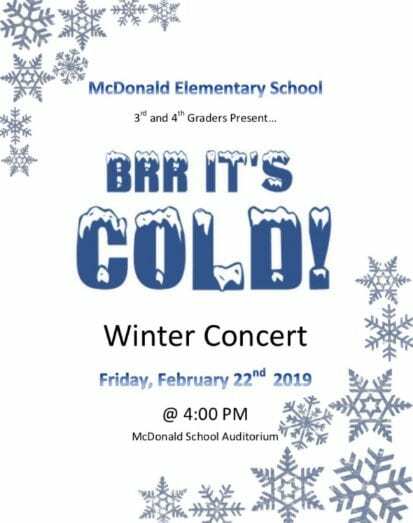 Both concerts will be held @4:00 in the McDonald School Auditorium. Hope you all had a wonderful Holiday break! 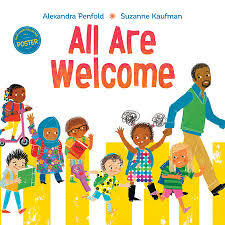 Can’t wait see your bright faces and hear your beautiful singing voices on Monday! 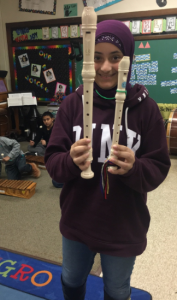 ATTN: 5th graders who are responsible musicians will get the opportunity to play the alto recorder! Are you ready for the challenge?! 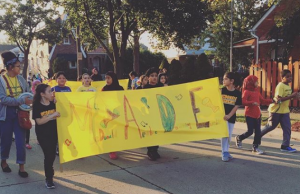 All McDonald Students are welcome to join for the Fordson Homecoming parade. If you decide to bring your child, you must STAY with your child. Mrs. Duncanson will be there, but No children can be left unattended. Come march and pass out candy! 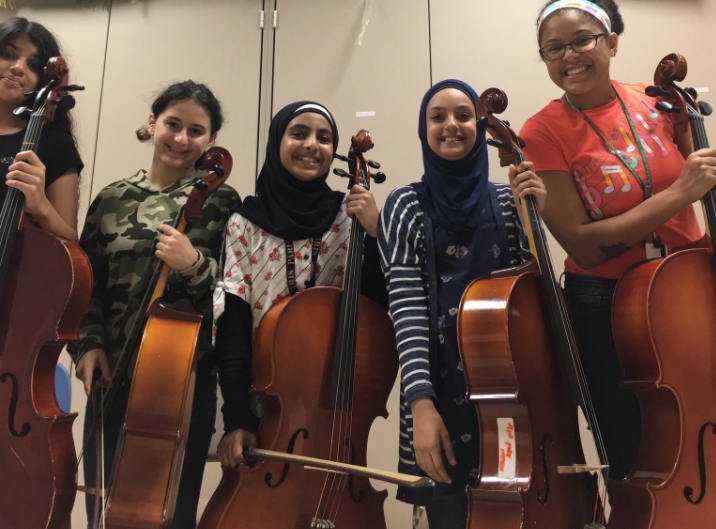 On Friday, Mrs. Duncanson got to play cello with previous McDonald Panthers who are now in Orchestra at Unis Middle school! We are life long learners and can do anything we set our minds to! Yesterday I was so impressed by ALL students who auditioned for MADE. You all played extremely well. If your name is not on the list below, it is not because you aren’t musical or tried your hardest -I wish I could select the entire group of auditions, all but I am only accepting 15 drummers this fall. ***If you would still like to join a Music Ensemble at McDonald, I encourage you to join Madrigal Choir! Thank you for being a Music Leader at McDonald Elementary. Congrats on a wonderful audition! See you all Tuesdays an Thursday’s at 8:00 am! First Rehearsal is Tuesday Sept. 25th. Click here to register for 2018-2019 Madrigal Choir! I am so excited to see you all and begin a wonderful year of music at McDonald School! Hope you had a wonderful summer- See you SOON! Always follow our school rules. Be Leaders and always show kindness. 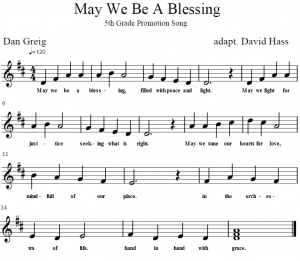 4th Grade may test for recorders until the end of this week! 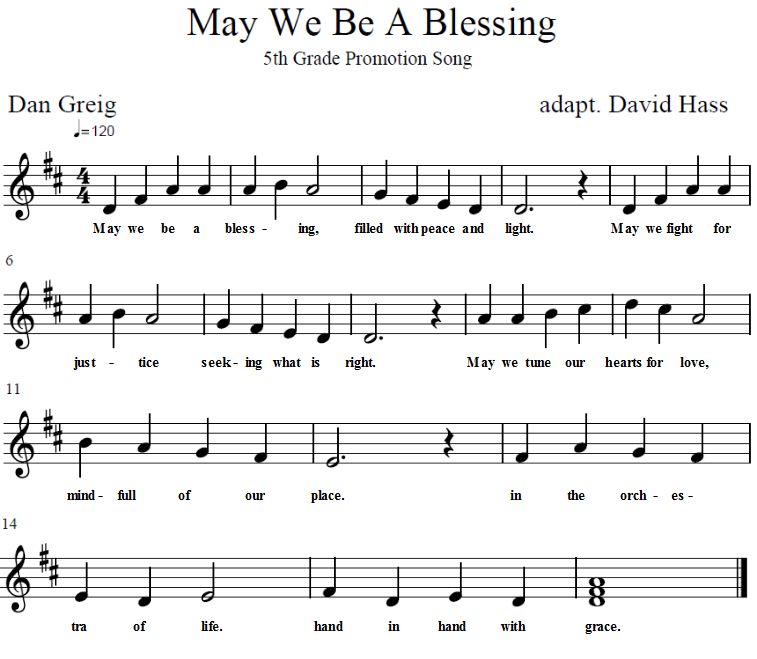 5th Grade: Click image below to practice graduation song! If you are interested in continuing your experience as an actor or actress, there is an audition tonight May 15th at 6:30PM at the Player’s Guild of Dearborn for the Lion King Junior. Here is a link to the Theatre. Bring your best attitude, smile, and a song to sing.